One97 Communications Limited, that owns the brand Paytm, India's largest digital payments company has announced its partnership with Visa, to enable Visa credit card payments across banks on the Paytm App. The platform has also integrated BHIM UPI as a source of pulling funds for the customer to pay for credit card bill payments thereby adding an important use-case for Paytm BHIM UPI. VISA credit card users can now pay their monthly bills at any-time, anywhere using their preferred payment method including UPI, net banking and debit cards. The company aims to process over 2 million credit card bill payments this financial year. "We are delighted to partner with Visa in enabling seamless credit card bill payments on Paytm. 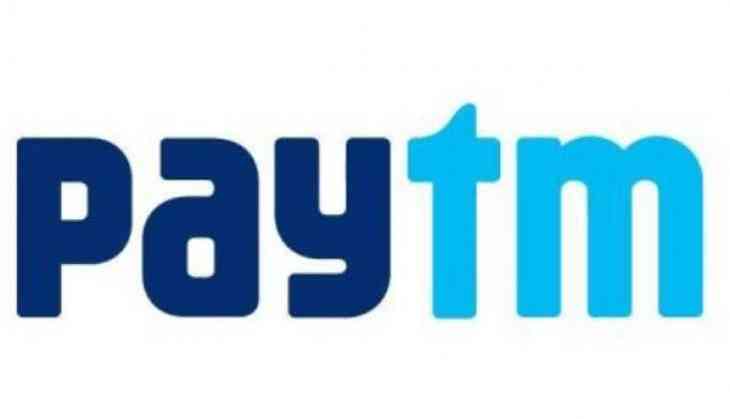 This will benefit millions of credit card users across the country," said Kiran Vasireddy, COO - Paytm. He added that the company has also integrated Paytm BHIM UPI to enable users to pay for their bills, along with other payment methods like debit card, net-banking. "These new payment modes will go a long way in offering great convenience to the Visa credit card users as they can now pay their monthly bills on the Paytm app," added Vasireddy. "With Visa credit card bill payments now enabled on Paytm, it effectively marks the complete digital transformation of the credit card ecosystem. From issuance to purchases and now bill payment, the Visa credit card is now truly a preferred digital payment tool for India's mobile-first generation," said Murali Nair, Head of Business Development, Visa India.